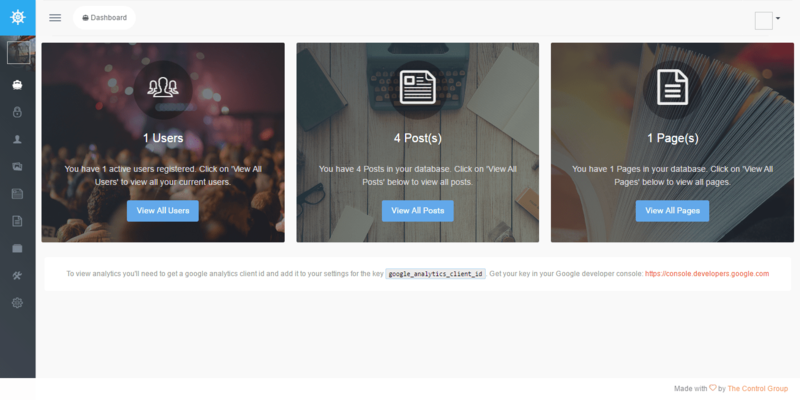 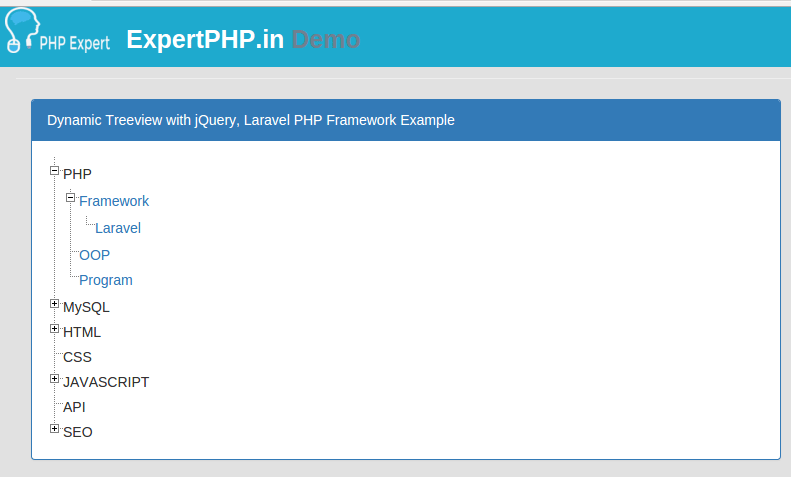 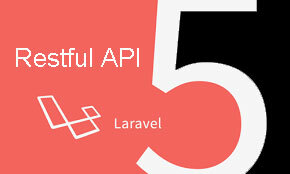 Sometime we need autocomplete searchable text box which is reflect from database and we use third party plugins.Now I am going to tell you how to create manually autocomplete search text box in Laravel 5.2. 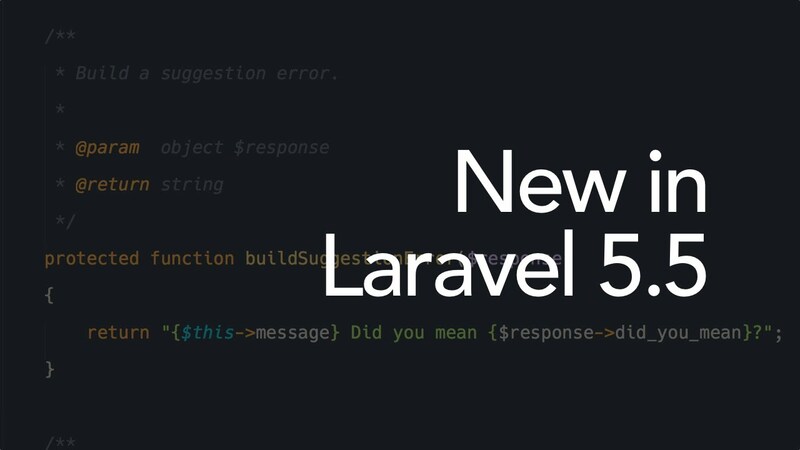 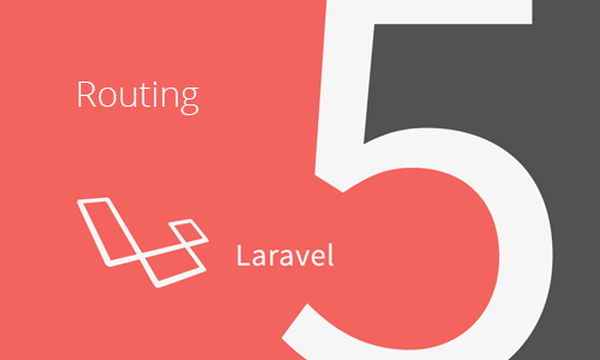 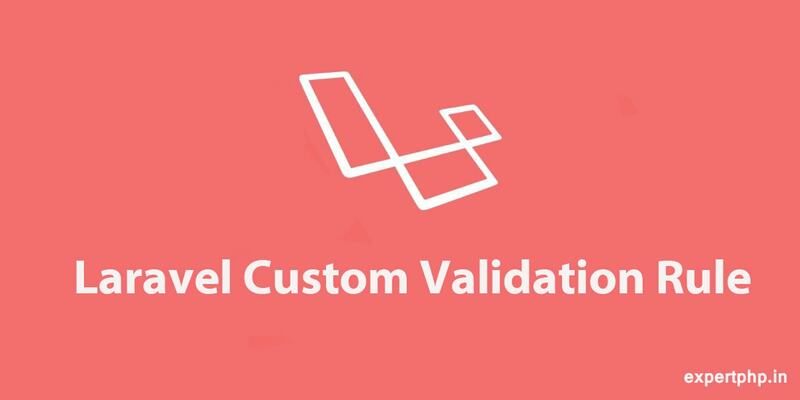 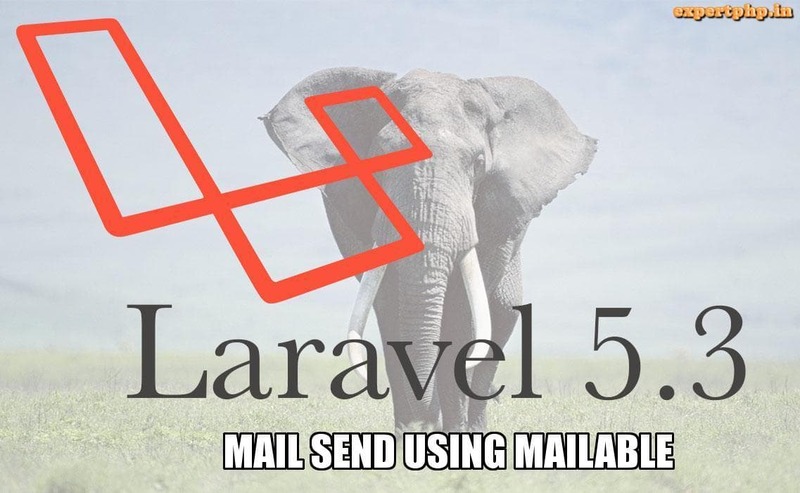 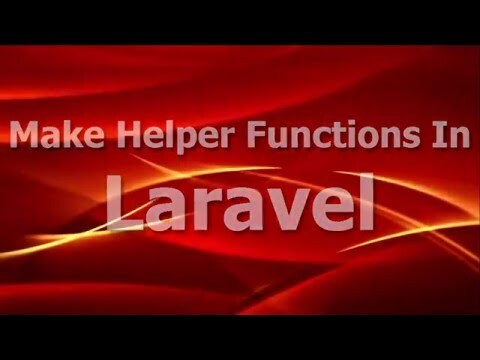 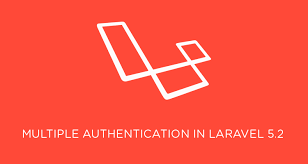 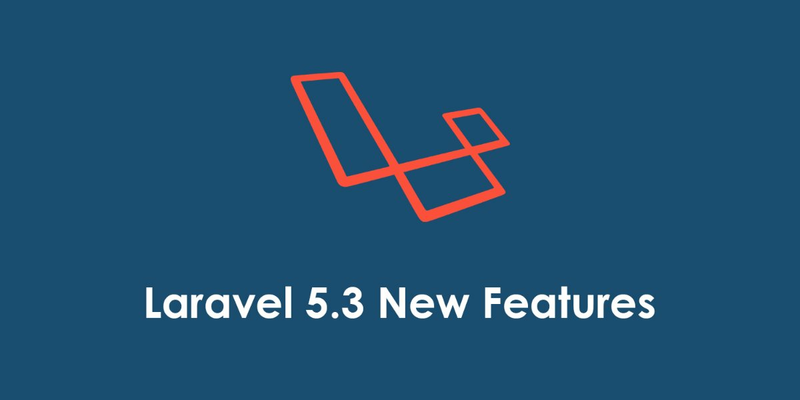 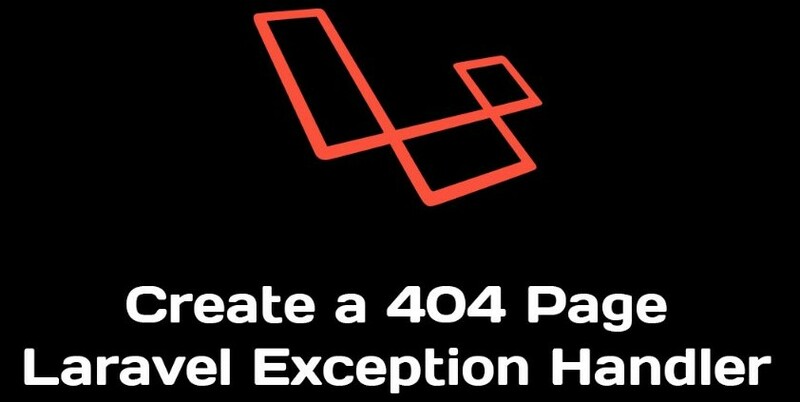 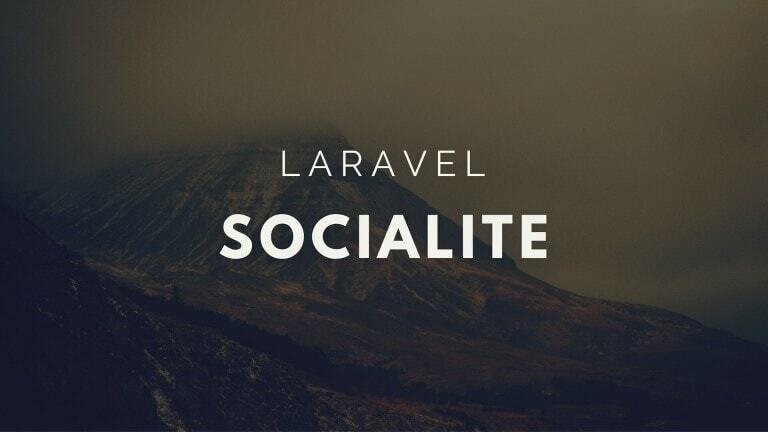 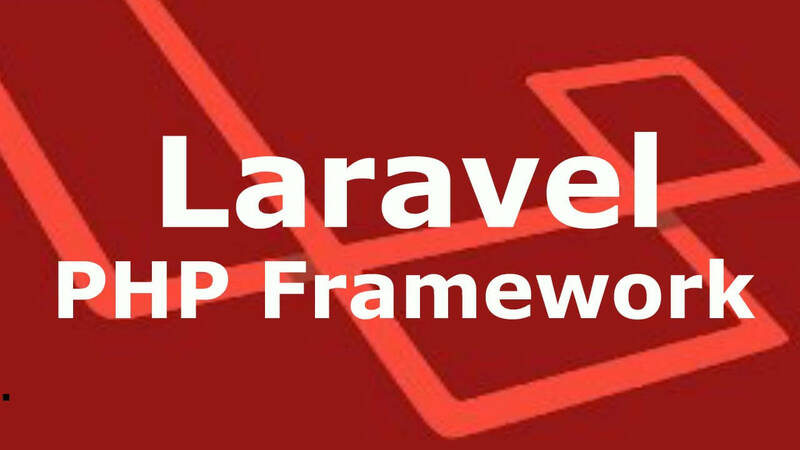 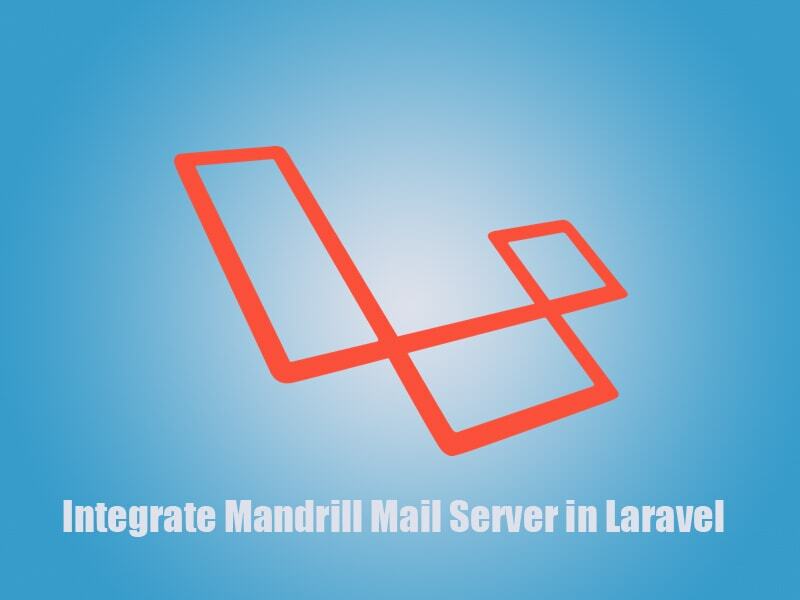 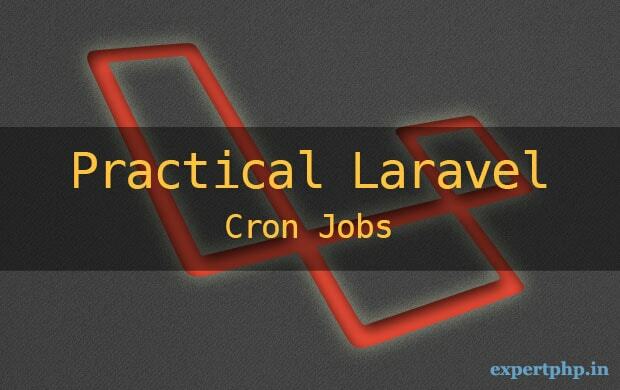 There should be installed Laravel 5.2 in your system if Laravel is not installed then install Laravel with following command. 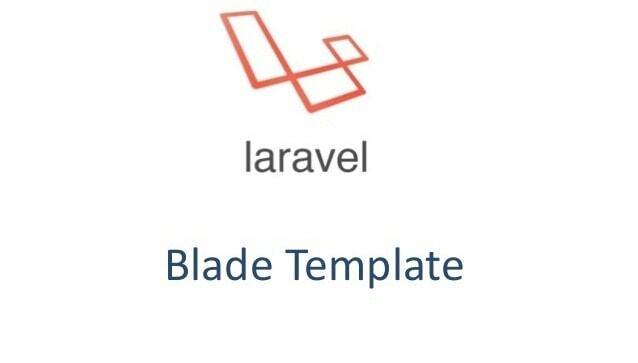 Follow below url till product table creation process or you can create `Products` table in your database and relatively create model in following path app/Product.php with name `Product`. 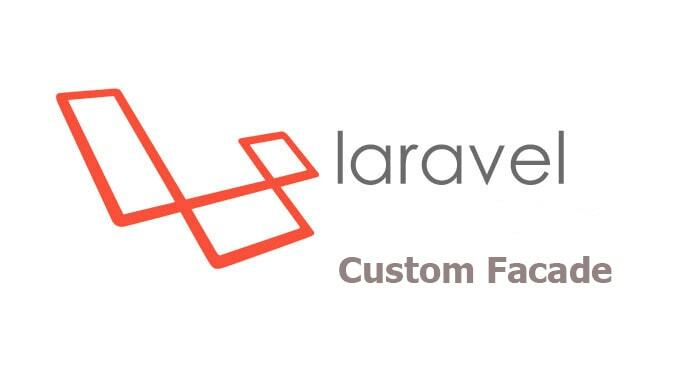 Insert some test data in your product table or you can use Laravel seed classes to seeding your database with test data.If you want to write seeders then run this command that generate seed file in database/seeds directory. 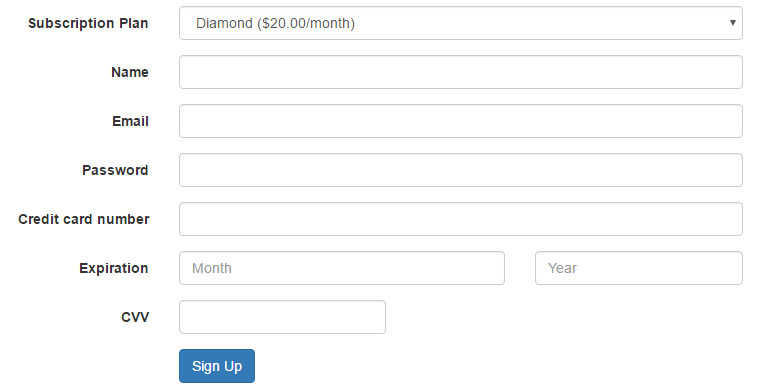 Now let's start to creating autocomplete search text box. 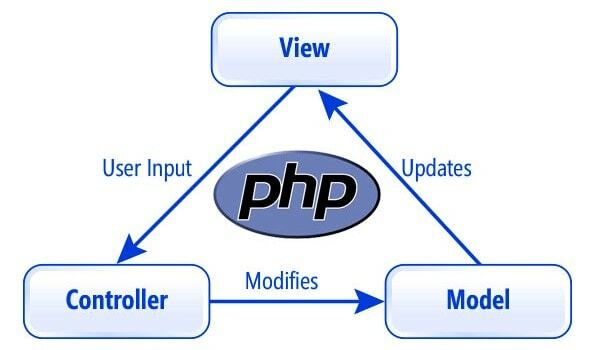 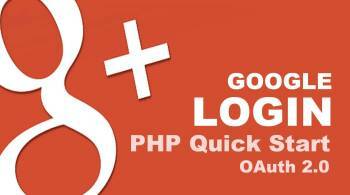 Add these two routes in your routes.php file. 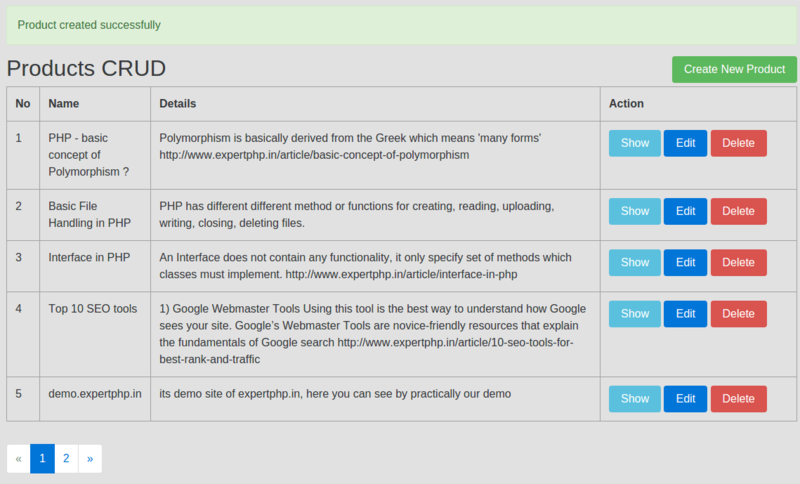 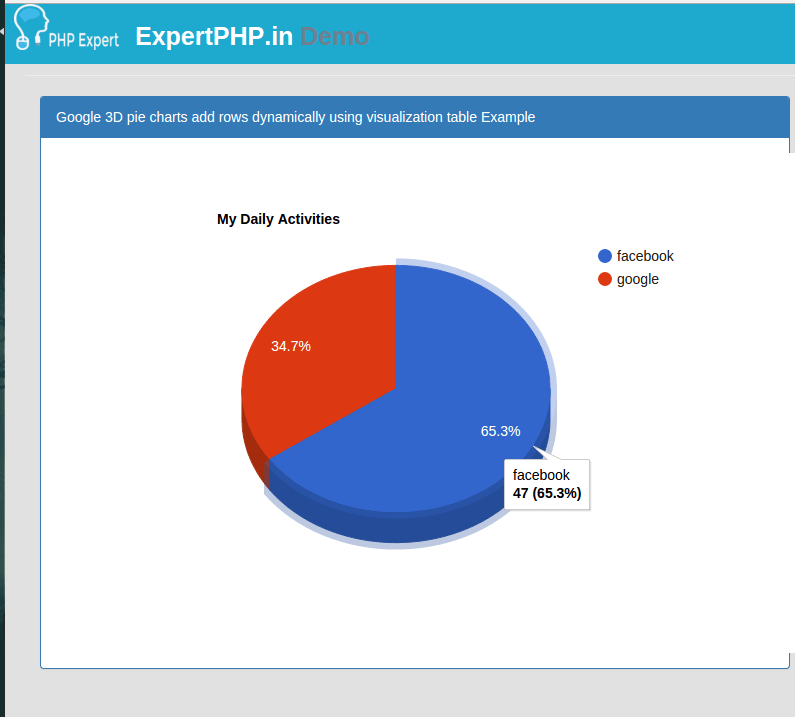 Now we will create index.blade.php file in following resources/views/autocomplete/ directory. 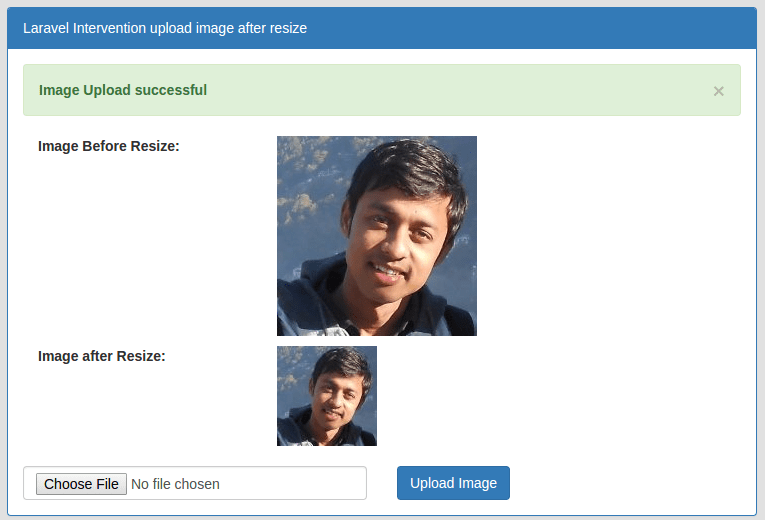 Don't forget to add Js and Css file in your master/default layout.